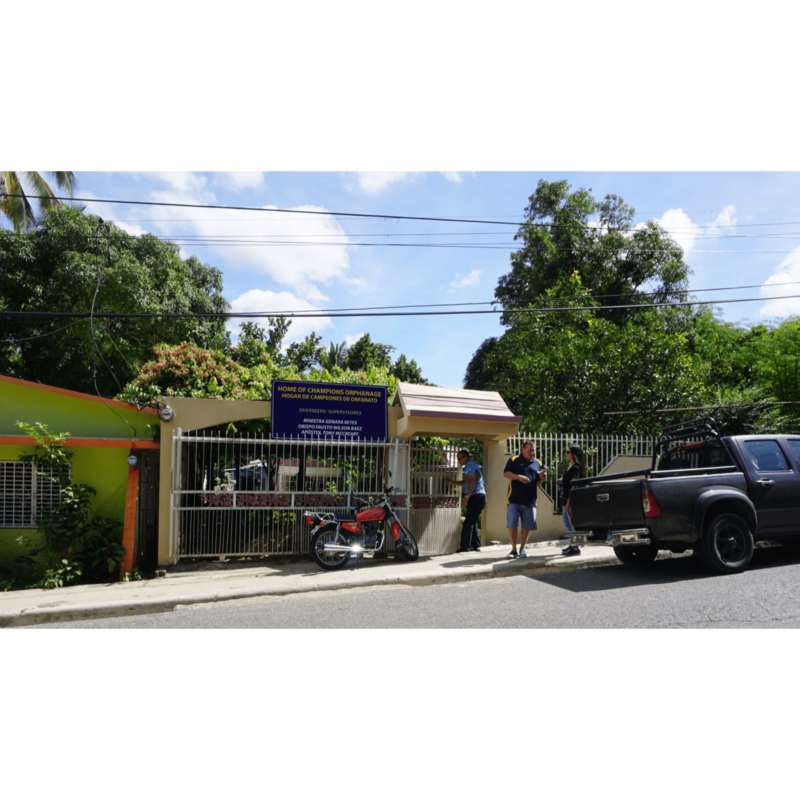 Last week, I travelled to Santiago, Dominican Republic with my friend Ani Ruiz Chang to scout out a potential short-term mission trip for Trinity Church’s college interns. We were hosted by Pastor Tony McCreary. Tony has spent the last eight years living and partnering with various ministries in the Dominican Republic. 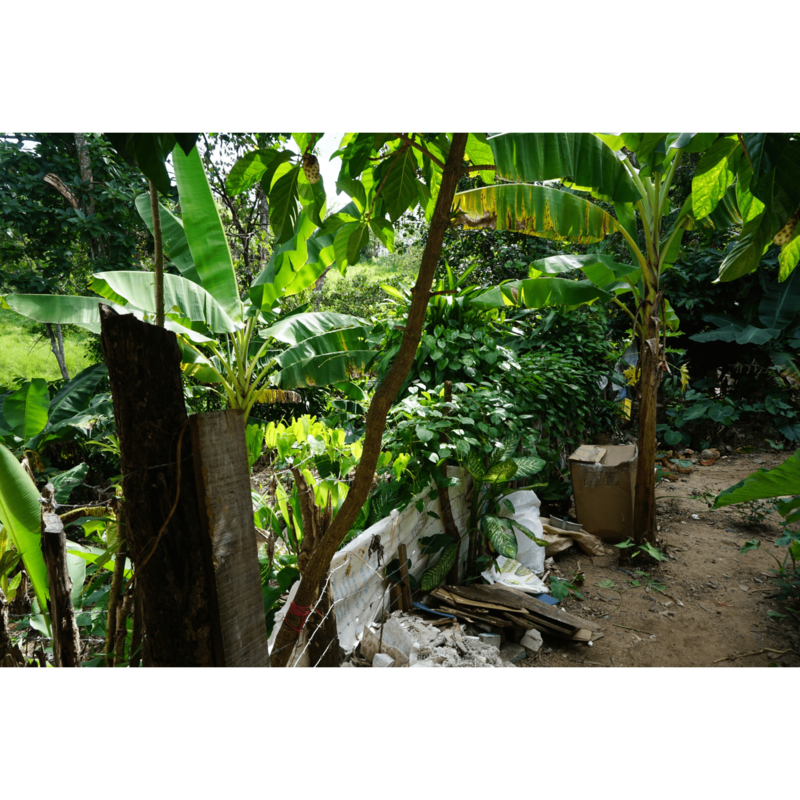 On Thursday, Pastor Tony drove Ani and I two and a half hours northwest from Santiago to Loma de Cabrera, near the border of Haiti. Our objective was to spend some time visiting the staff and the children at the House of Champions Orphanage. Pictured here with Ani is Genera who founded this orphanage in her home 15 years ago. 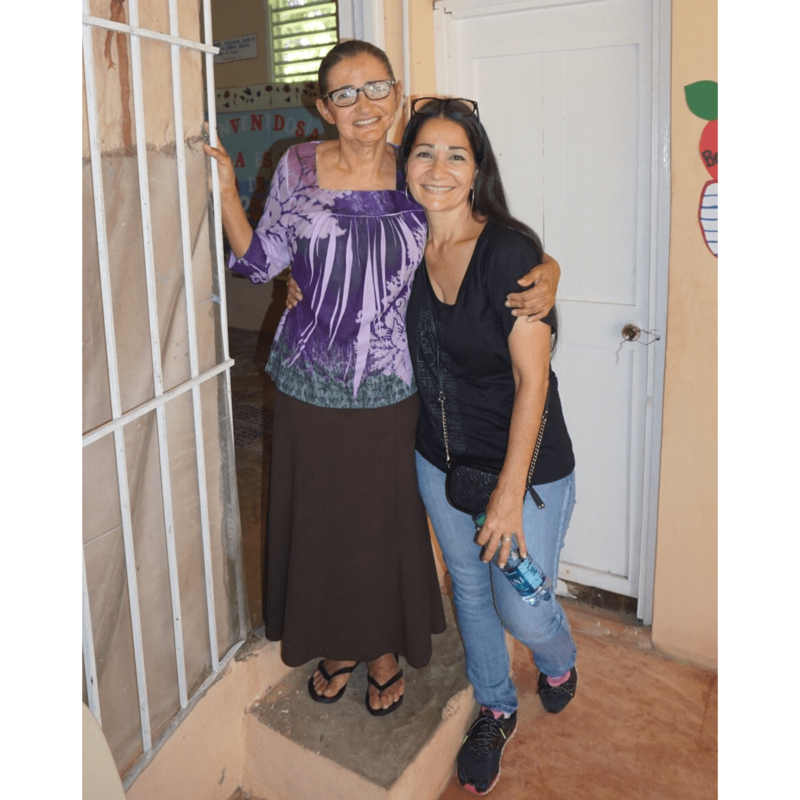 When we arrived at the front gate, we never could have imagined the love, energy, and beauty we would encounter inside her home. 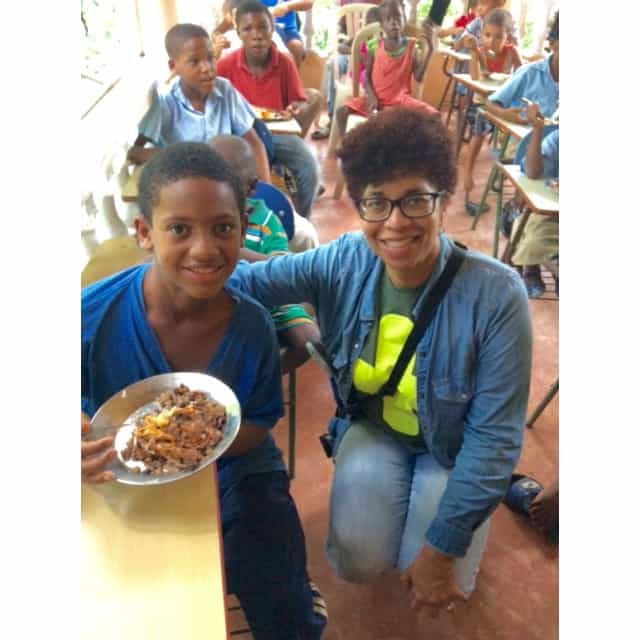 In addition to being an orphanage, this ministry also serves as an after-school tutoring and nutrition program. Currently, forty children live in the home and approximately sixty more children come daily for tutoring and receive their only meal of the day. 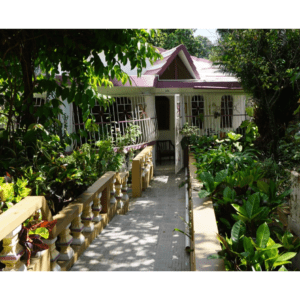 This ministry serves both orphans and at-risk children of Haitian and Dominican descent. The staff are both Haitian and Dominican. In this part of the country, inter-cultural diversity and unity is rare. To me, this diversity and unity were part of the beauty inside the Home of Champions. Genera walked us through the home, showing us where the children eat lunch and sit for tutoring. She also walked us down to the outdoor kitchen where the staff prepares meals for more than 100 people per day every school day. 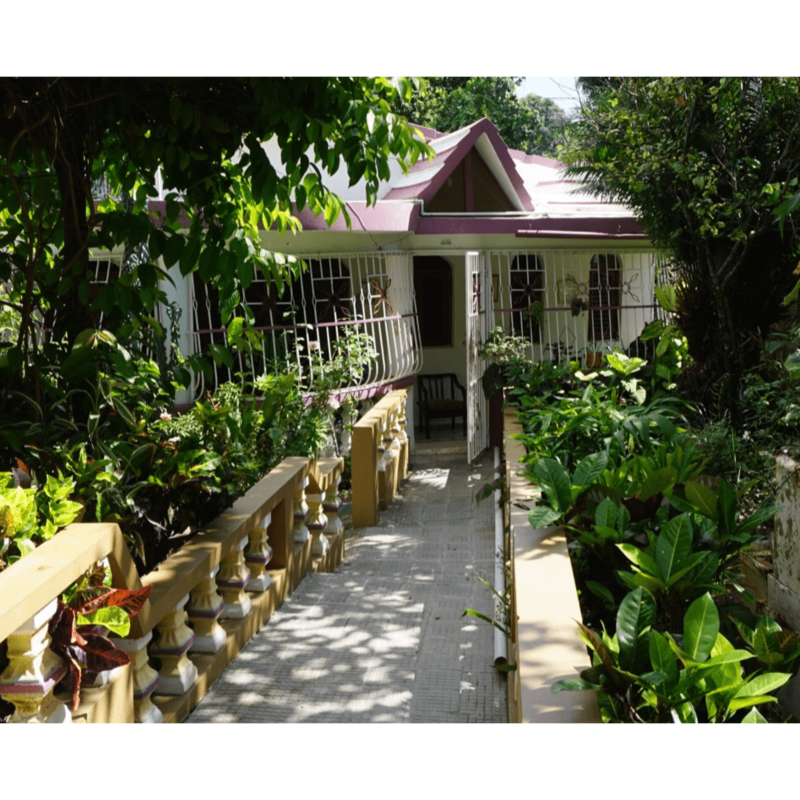 As we walked down the outdoor staircase, we noticed the small, overgrown property next door. Both Ani and I simultaneously started talking about how great that space would be for a backyard biogas digester, a few animals, and small garden. We shared with Genera what we envisioned and how that would enhance the orphanages’ ability to supplement their meals and their income over time, as well as have a source of clean energy for their kitchen. Before we left, Ani and I were able to help serve lunch to the first group of schoolchildren. 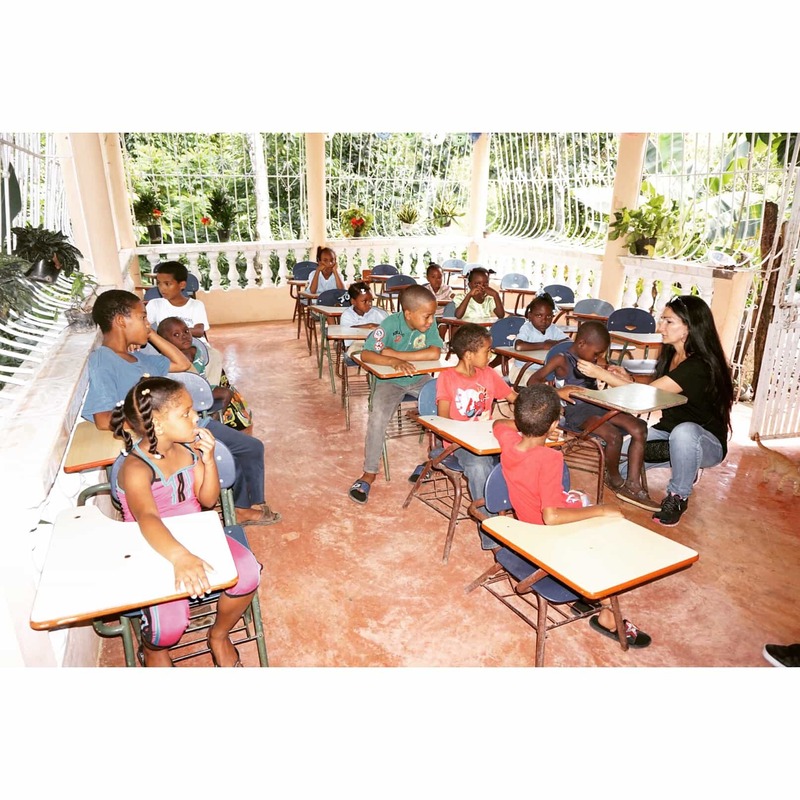 (In Dominican Republic, children attend school in half day shifts.) The most memorable moment for me was listening to the prayer said by the little girl in the bottom left corner of the photo above. She thanked God for the food and prayed that everyone who did not have food that day would have food, including her parents. Both Ani and I traveled home talking about the possibility of our vision of a little sustainability project on the plot of land next door could come to pass.